WHFD just finished it busiest year with 323 calls for assistance. Our membership is proud to have been able to serve the citizens throughout the past year and look forward to continuing to be there during your time of need. 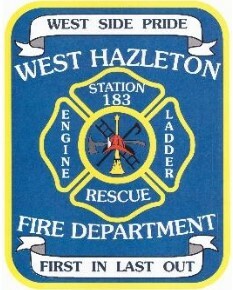 At the July 25th meeting of the West Hazleton Fire Department, Richard Sparks was appointed Chief of the West Hazleton Fire Department. Chief Sparks comes with over 40 years of experience in both urban and wildland firefighting. Previously Chief Sparks has served as Chief Engineer of the department and Advisor of the Junior Firefighter program of the department. The membership is looking forward to working with him to help continue to move the company forward. Please come back often as we are setting up our new website. 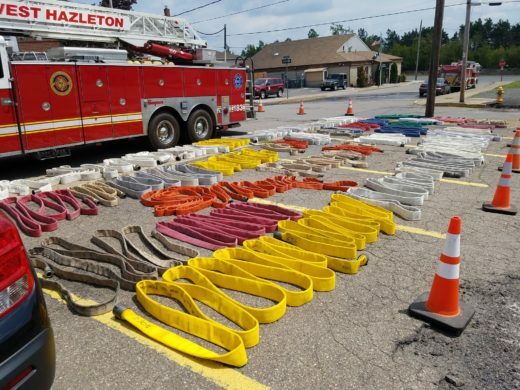 Until we’ve picked up all the nails and swept up all the sawdust, be sure to visit us on our Facebook Page by searching for West Hazleton Fire Department. See you soon when we are all finished! 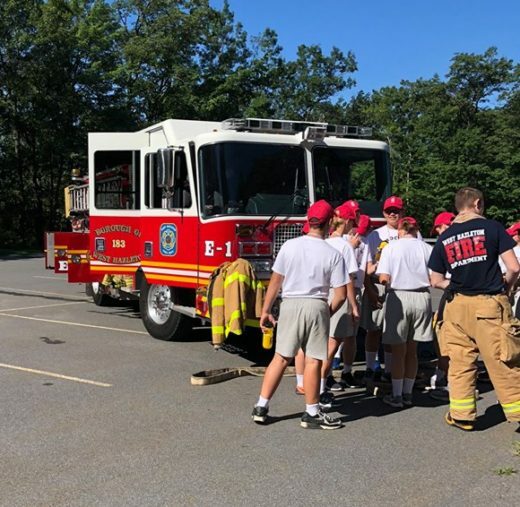 This past weekend (July 14-15th) members tested and cleaned hose from the station. 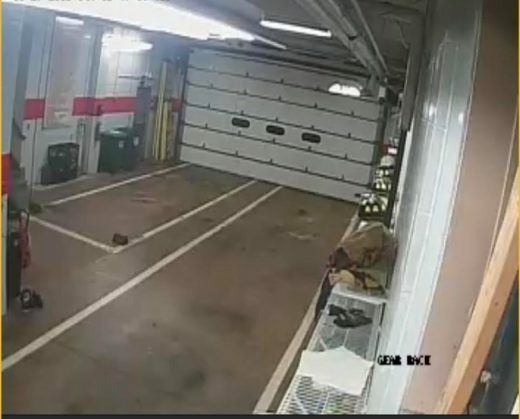 While a very time and labor intensive task, it shows the dedication our members have towards maintaining our equipment and maximizing the value of the equipment purchased. As important as it is for us to have functional gear, it is equally important that we be good stewards of the equipment purchased so it is in the best possible condition to do the jobs we need them to do.